He’s constantly on the run, catching planes in every airport around the world to compulsively visit all the latitudes and longitudes across the globe. 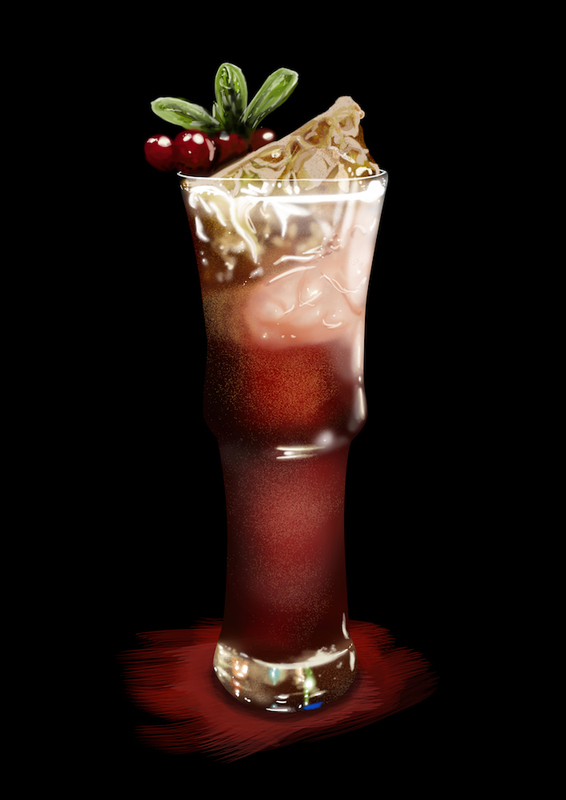 If you are offered a Tiki drink in Siberia, you can be sure that Daniele Dalla Pola would have been there to spread the word of his religion, Tiki. Anyone who enters the Nu Lounge in Bologna, Italy, will immediately know what it means to feel special. That’s because Daniele is the undisputed master in the art of hosting and making anyone who walks into his bar feels like the most important person in the world. Don’t be surprised if at the Nu Lounge you are welcomed by someone wearing a mask of the head of an elk or camel, and who invites you to mix litres of Piña Colada with him on a giant pyramid of glasses, that give off sparkling scented clouds of cinnamon. 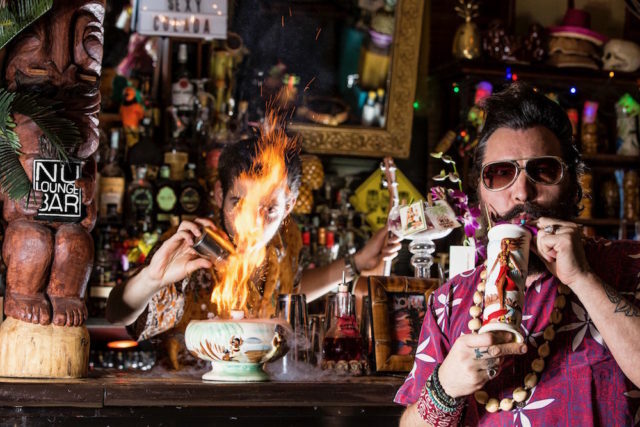 You would have just met Daniele Dalla Pola, one of the modern-day prophets of Tiki in the world. FABIO BACCHI: Bartender, writer, histrionic person, producer, host, designer of bartools, restaurateur…Who is Daniele Dalla Pola? FB: Tiki is a cultural movement that has influenced music, clothing, cinema and the arts. Do you consider yourself a part of it? FB: So rum is one of the most entertaining parts of your life? The quiet moment he takes to think about it is broken by a contagious laugh.